Celebrating a Successful 2017 at Hostwriter! 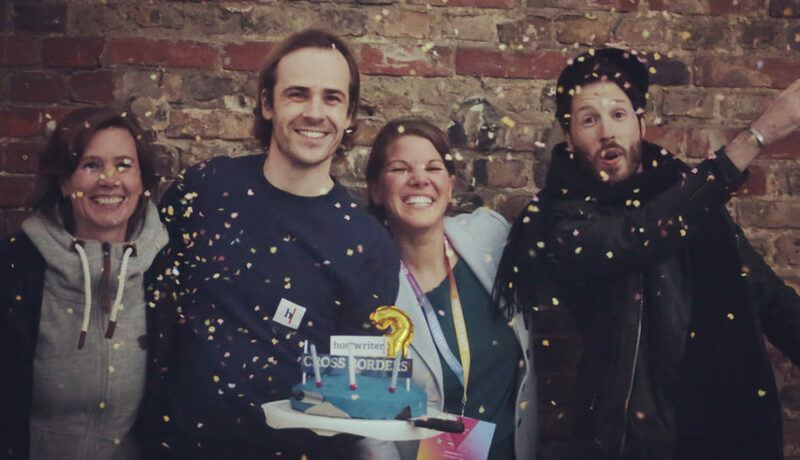 Hostwriter celebrated its 3rd birthday on May 8th at the re:publica conference in Berlin, the same place where we launched the website three years ago! More than 120 journalists all over the world applied for the 2017 Hostwriter Prizes! We are thankful and impressed by the growing participation. 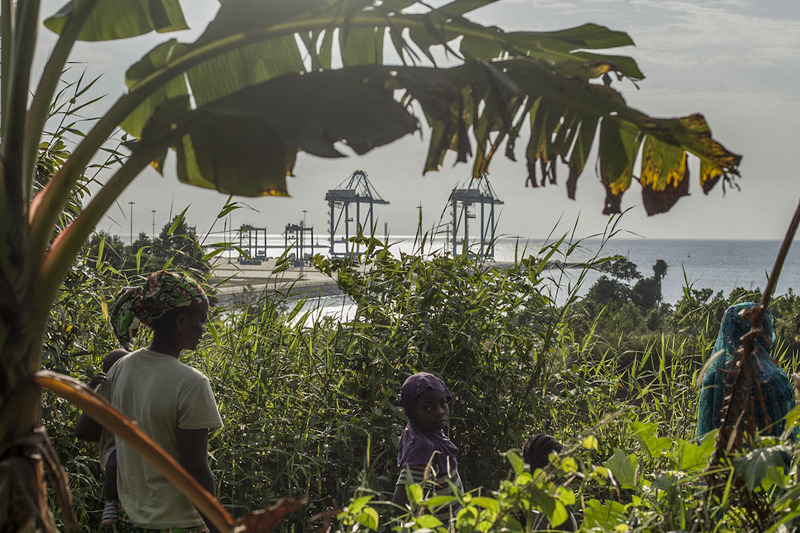 The Hostwriter Story Prize winners were Qian Sun & Adrienne Surprenant, for their article examining how a Chinese construction project is transforming the lives of locals in Cameroon. The 2nd place prize went to Lorraine Mallinder and Nathalie Betrams for their story, published at PRI Public Radio International, detailing the lives of transgender women working in Istanbul’s streets. Jakub Górnicki, Magdalena Chodownik and others, pitched #DEEPBREATH, a global project about the effects of living in air polluted environments. The second team formed by Daniel Bates, Daylin Paul, Linus Unah, Wacera Ngunjiri, and Purple Romero proposed a series of reports comparing how people are successfully fighting against gentrification in New York, Johannesburg, Lagos, Nairobi and Manila. 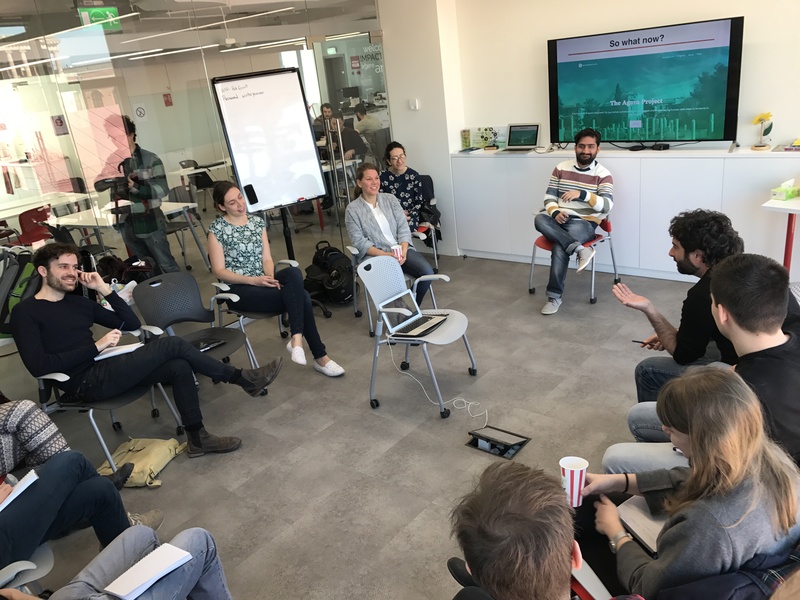 In September, Hostwriter returned to the New York Times Athens Democracy Forum, organizing an affiliate event with its Greek partner, Oikomedia. Supported by Advocacy Europe, the event – “Media under Suspicion – how can journalism regain public faith?” – attracted almost 200 people to join in a discussion led by speakers from the New York Times, Zeit Online, L’Obs, and other news outlets. 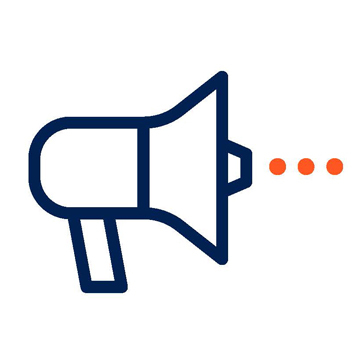 We participated in several journalism conferences in 2017, including the 10th Global Investigative Journalism Conference, held in Johannesburg, where we successfully supported an application of Netzwerk Recherche to host the next global conference in Hamburg in 2019! Our science ambassador Michael Stang also hosted a panel discussion at the World Conference of Science Journalists in San Francisco/USA. At the end of the year, Hostwriter had the chance to attend the Teacher’s Conference of the European Journalism Training Association (EJTA17) in Moscow. Rounding out our year, we are pleased to announce hiring Olalla Tuñas Martínez as our new Head of Communications. Olalla is a freelance journalist and writer. She is managing our social media channels and answering all your questions. At 3269 members – and growing – we are thrilled to announce that Hostwriter had a record of 7.746 interactions in October 2017! We are grateful for the continued support, enthusiasm and participation of all of you. Wishing you a nice 2018! Looking forward to the exciting collaborations ahead in 2018!